"A great software product for the treatment and scheduling of equine patients." I really like HVMS because it is simple to use and well organized. The company I work with uses it for equine patients and I love how it has one section for the Medicine department and one section for the Surgery department. It's quick and easy to learn and great for scheduling treatments for each patient. There is not much I dislike about the software program. However, there are at times where there is no listed procedure or medicine for a particular patient so we have to write a special order. When using HVMS it bills directly to the client. So we know exactly what each procedure/medicine is being charged. This solves business problems as well as benefits our company because we have a record of what was being used and making sure we don't lose any money. * We monitor all HVMS reviews to prevent fraudulent reviews and keep review quality high. We do not post reviews by company employees or direct competitors. Validated reviews require the user to submit a screenshot of the product containing their user ID, in order to verify a user is an actual user of the product. Hi there! 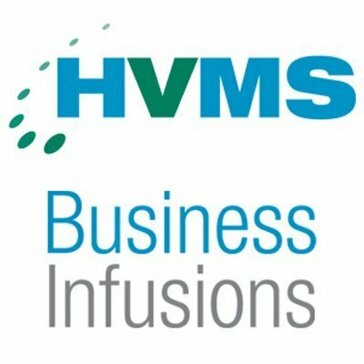 Are you looking to implement a solution like HVMS?